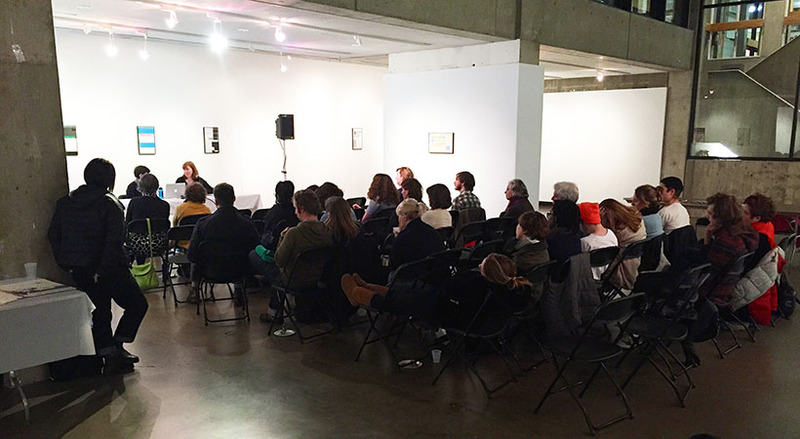 The Hampshire College Art Gallery is an exhibition space for visual arts, installations, performances and video presentations. Founded in 1970, the gallery supports the teaching functions of the college and each semester showcases Hampshire student shows. The gallery also regularly hosts book arts workshops, readings and other creative events tied to Hampshire’s interdisciplinary, inquiry-based curriculum. 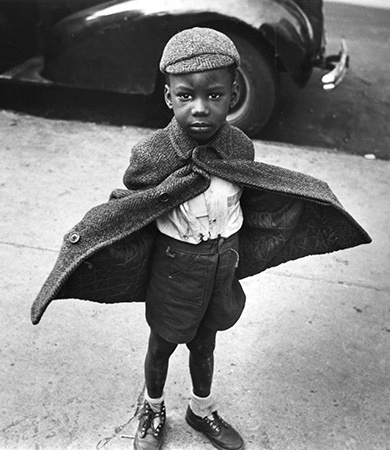 Jerome Liebling, Butterfly Boy, NYC, 1949. Open Mon–Fri 10:30 a.m.–4:30 p.m.